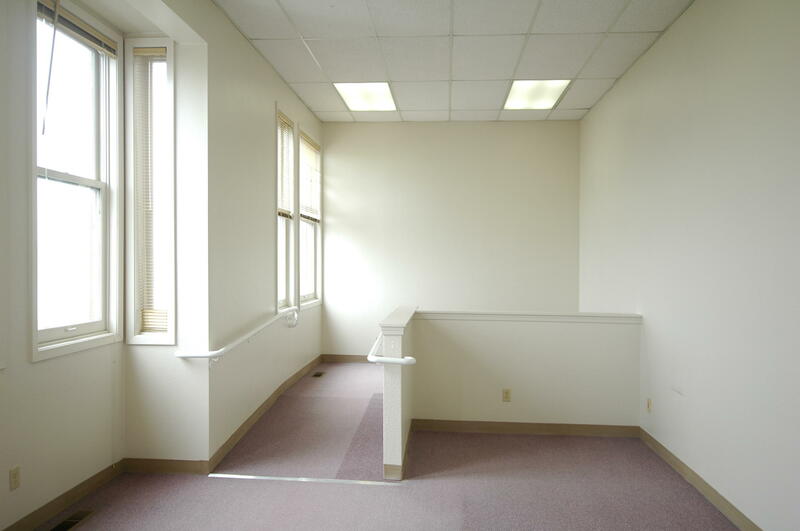 Professional office space with Bay view, offered below market rate at $.80 per foot, gross, including janitorial service. Month to month only as this room may become part of a larger remodel. 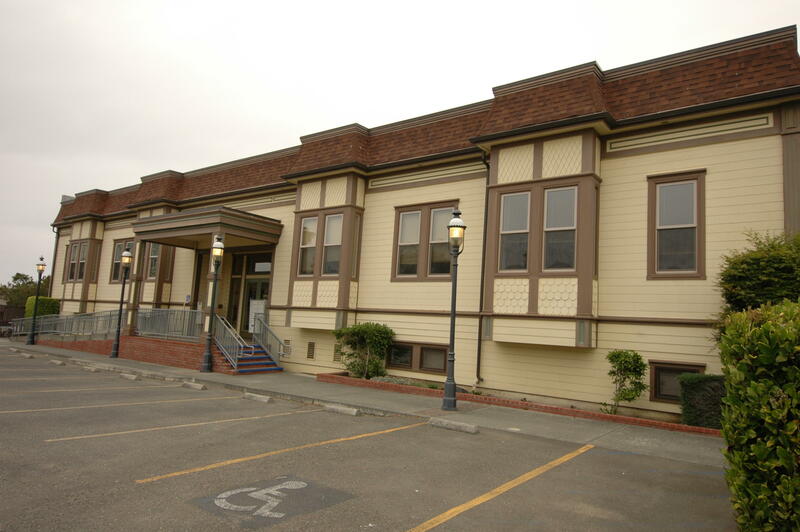 Building is ADA compliant, located in Eureka's historic Old Town. Close to courthouse, banks, retail and dining. Off street parking. 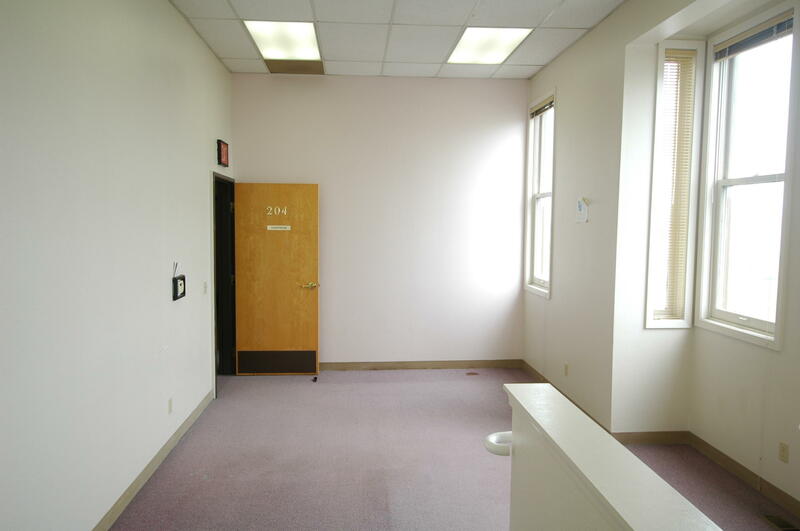 Room 204 is 330 square feet (a single room) for $265 per month.